We have thousands of previous customers and many of them own businesses. 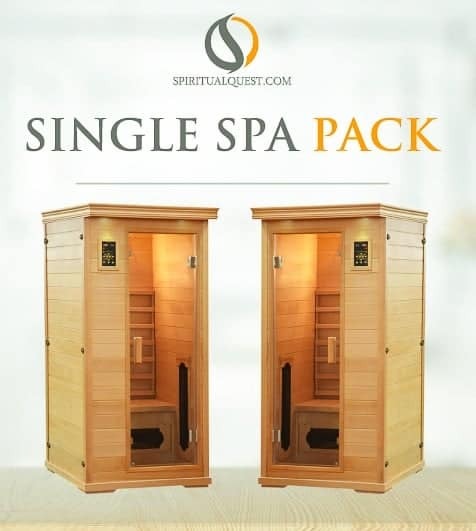 The salt cave spa pack is an easy want to offer your customers even more. Taking a sauna is relaxing, refreshing and now with the added salt, it becomes supercharged Heath Booster. 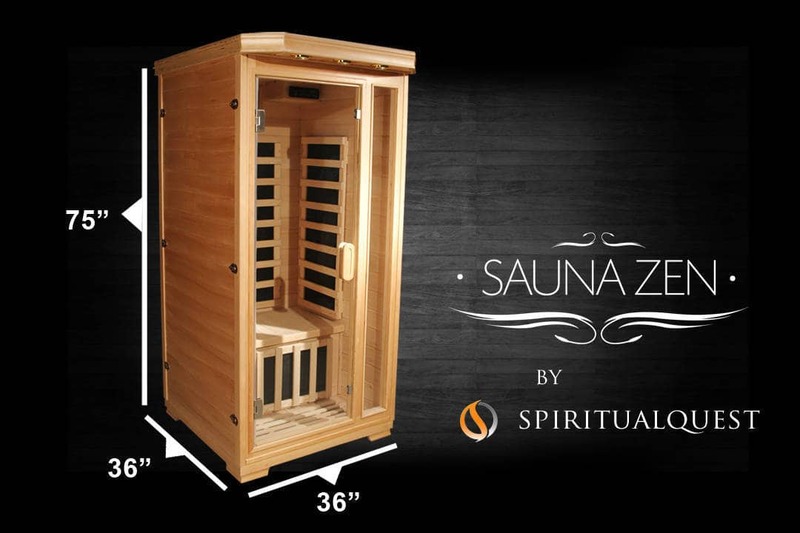 By offering more services to customers at your Spa, wellness centers can increase the benefits to their client base. Simply put if you’re interested in offering more and want to increase the level of wellness for your clients, the salt caves are a great way to enhance your business. 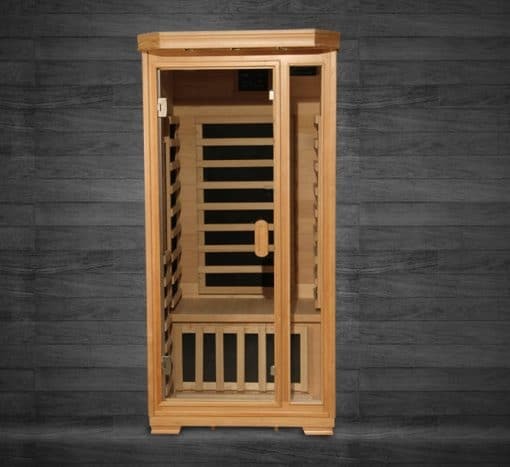 Many locations rent out time in the saunas in 30-minute intervals.